disability leeds disability rights Time for change blog access accessibility wheelchairs – A life without limits is a life well lived! 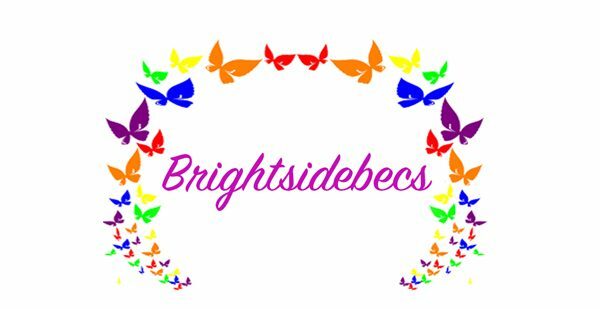 Let’s look at the Brightside! I know my last few blogs have been a bit negative when I promised that I would show having a disability isn’t a restriction in life. I assure you, it is not. The main reason why I wanted to do a blog was to highlight issues that need to get people talking in order to create change. I think it’s important to raise awareness of the challenges but also the successes of living in modern society for people with disabilities. All the issue and barriers talked about in my previous blogs can be overcome, no doubt! I have overcome so many as will you, your family and friends. Let me tell you a bit about myself and some of the challenges I have faced, not only faced but overcome with great satisfaction and pleasure. I’m a wheelchair user and have been for most of my childhood and all through my adult years (so far). I attended mainstream schools and for people that don’t know, mainstream schools are predominantly able-bodied kids! But you know what, they adapted certain areas of the school for my needs and I had some of the best years and friends from them years. I have done most things that children do. Granted I didn’t run around playing football or sports as such, but my friends and school peers made sure I was included. I have a bachelor’s degree which I worked very hard for, but bloody succeeded! I have been to music festivals, Leeds fest included, mud in wheels to prove it. I have seen most bands and artists. Ive traveled to some amazing parts of America, Florida and New York (twice). I had the great pleasure in participating in the fundraising colour run (a must do). During the run my wheel came off my manual wheelchair and my crazy friends and I continued with the run (paint in my pants to prove it) Don’t be surprised by my adventures and accomplishments because I know so many people with varied disabilities that have accomplished just as much! It’s about persistence and getting the job done, whatever the cost. The feeling of accomplishment is worth it’s weight in gold! If you think that is mad, it gets crazier guys! I’ve done an indoor skydive and one of my next goals is to do an actual skydive (it’s on the cards guys). My point is to show you that even the impossible is possible all it takes is persistence and faith, no matter what life throws at you. Anything you desire is achievable, doesn’t matter how you get there or how long, it’s do-able. I myself have obstacles to overcome which I will share as they arise but I really mean this, anything can be overcome with the right information and direction. You will get out of the spaghetti junction of not knowing what and which way to turn, I promise.